Hello everyone! I'm super excited and honoured to be a guest video designer on The Greeting Farm's YouTube channel and blog today! I'll be having two videos today and on the 10th of April! 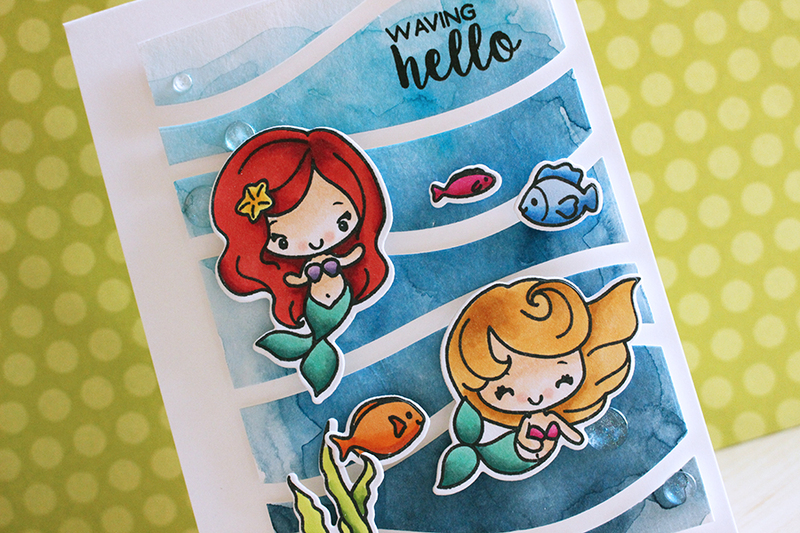 For today's video I'm using the Little Mermaids stamp set to create a fun yet simple card. The video is linked down below and make sure you head over to the blog for more information!